NEW! Lunch with a Ranger at Kahuku. 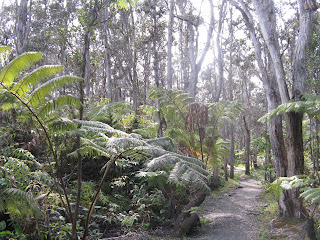 Bring a bag lunch and join Hawai‘i Volcanoes National Park rangers on select dates. Over lunch, rangers guide an open discussion on topics ranging from land management and conservation issues to environmental and cultural history. Lunch with a Ranger sessions are scheduled for Jan. 12, Jan. 27, Feb. 17, Mar. 17 and Mar. 30. at 11:30 a.m. To get there, drive through the Kahuku gate located on the mauka side of Highway 11 near mile marker 70.5. Park and meet at the visitor contact tent, near the ranch buildings. Check the activities board for the location and topic of the day. No advance registration required. 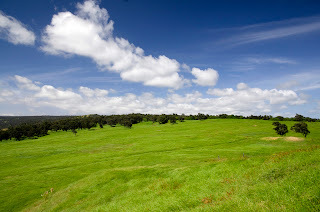 People and Land of Kahuku is a two-mile, three-hour expedition that explores the pastures, a quarry, an airstrip, and the 1868 lava fields of Kahuku. Rangers explain how people lived on the vast Kahuku lands, from the earliest Hawaiians through today. 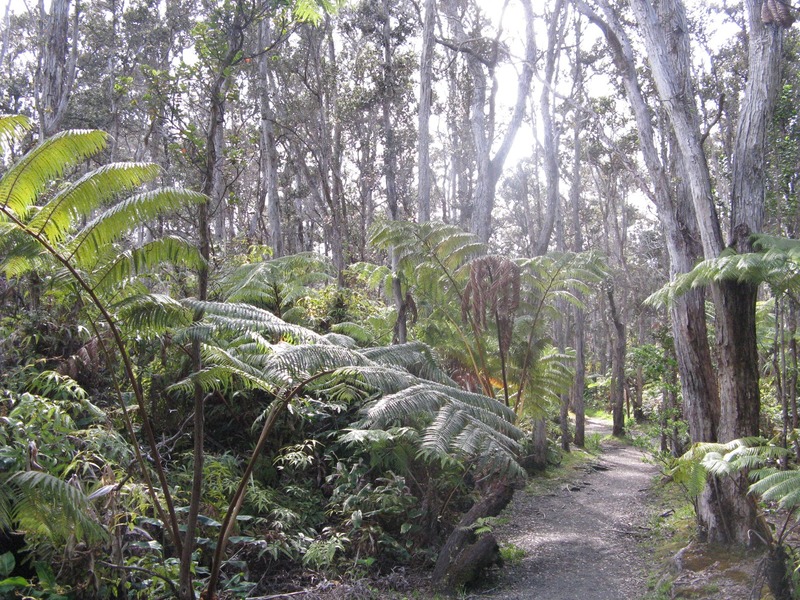 Walk in emerging native forest, hear about Kahuku’s history of violent earthquakes and eruptions and the residents who survived them, and find out how Hawai‘i Volcanoes National Park plans to restore and protect the native ecosystem and cultural sites. The guided hike is offered Jan. 13, Jan. 20, Feb. 9, Feb. 23, Mar. 10, and Mar. 24 from 9:30 a.m. to 12:30 p.m. To get there, drive through the Kahuku gate located on the mauka side of Highway 11 near mile marker 70.5. Park and meet at the visitor contact tent, near the ranch buildings. Boots, rain gear, long pants plus water and a snack are recommended. No advance registration required. Palm Trail is a relatively easy 2.6 mile loop traversing scenic pasture along an ancient cinder cone with some of the best panoramic views Kahuku has to offer. Highlights include relics of the ranching era, sections of remnant native forest and amazing volcanic features from the 1868 eruptive fissures. A guided hike of Palm Trail is offered Jan. 19, Feb. 10, and Mar. 16 from 9:30 a.m. to 12:30 p.m. To get there, drive through the Kahuku gate located on the mauka side of Highway 11 near mile marker 70.5. Park and meet at the visitor contact tent, near the ranch buildings. Boots, raingear, long pants plus water and a snack are recommended. No advance registration required. Stroll through our garden at Hale Moana Bed & Breakfast and discover many of the native Hawaiian plants. When you think about landscaping your yard, your thoughts are probably along the lines of what plants will look pretty, what will grow, and how easy it will be to maintain. You’re probably not thinking about perpetuating native Hawaiian culture or being able to tell stories to your friends and family during your next barbeque. 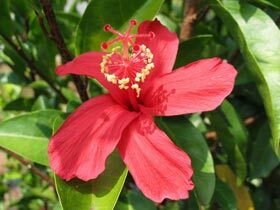 Yet using native Hawaiian plants around your home enables you to have attractive landscaping that is cost efficient, low in water use, culturally important, AND makes you seem knowledgeable to your houseguests. Some people think that having native Hawaiian plants in the landscaping might be a burden because they require more care and attention. In reality, the opposite is true. 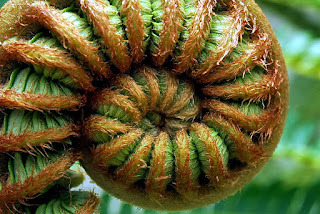 “Using native plants is the most environmentally conscious way of landscaping your yard,” says Matt Schirman, a Hawaiian plant specialist and co-founder of Hui Kū Maoli Ola. The landscaping company works to educate legislators and businesses about the importance of native Hawaiian plants and also provides native plants to local big box stores. So what types of native plants should you use in your yard? Factors such as elevation, pressure variations, rainfall, wind, and topography should be considered before selecting a particular plant species. Given that Hawai‘i Island is home to 11 of the 13 climate zones found in the world, each of which has its own unique ecosystem and weather characteristics, it’s a good idea to check with a local nursery or landscaper to determine what native plants work best for your area. Whichever native plants you choose, the benefits are bountiful. 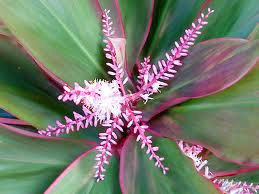 One benefit of using native Hawaiian plants, in addition to them looking beautiful, is that they often require less water than introduced or invasive plants. “We have plant species that have co-evolved with the environment so they have low water requirements,” explains Schirman. It’s an important consideration for many Hawai‘i Island subdivisions where residents have to pay for private or county water. 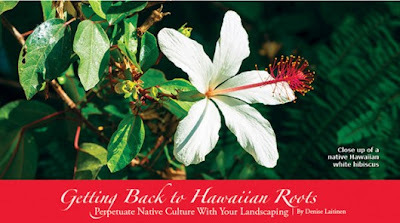 One of the most important reasons to use native Hawaiian plants is also the most basic. Simply put, the plants are Hawaiian. According to the Bishop Museum, the aloha state has more endangered plants and animals per square mile than any other place on the planet. 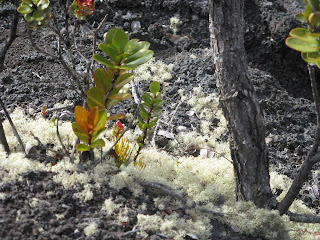 And 90 percent of native plants in Hawai‘i are endemic, meaning they are found only here in the Hawaiian Islands. Equally important, native Hawaiian plants are inextricablytied to the history and culture of Hawai‘i. “What makes Hawai‘i unique?” asks Schirman, who was a Hawaiian studies professor at UH-Manoa before becoming a licensed landscaper and launching a native plant business 13 years ago. “If we look at our culture, the base of our culture is the plants. 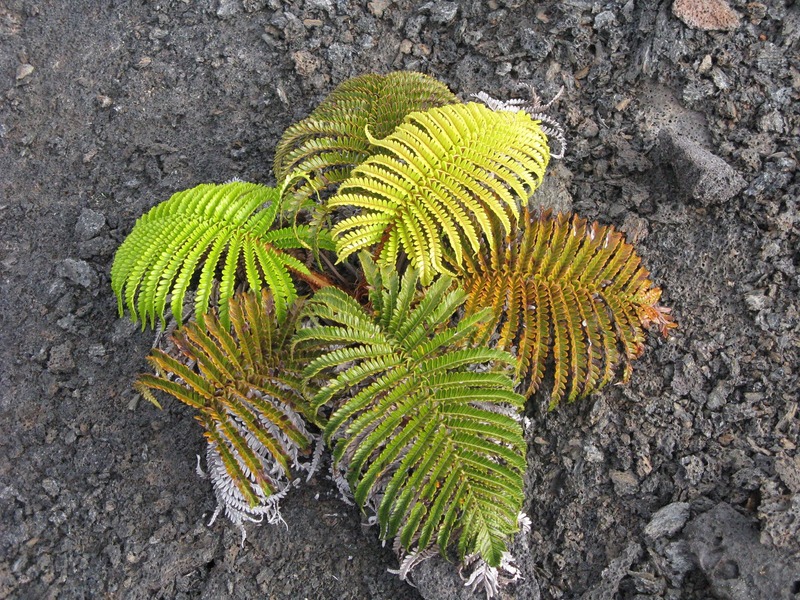 If we have an endemic plant in Hawai‘i that’s associated with a cultural practice, that cultural practice is thereby endemic. If the plant goes extinct, then that practice and a bit of our culture goes extinct as well,” explains Schirman. If planting native plants is important then planting rare and endangered plants is even more important. Incorporating rare and endangered native plants is as easy as using commonly found plants in terms of maintenance and water use. However, you will want to consult a landscaper or nursery to find out about purchasing such plants. Sometimes people just don’t realize how easy it is to use native plants or they are new to the island and don’t understand what is and is not a native plant. 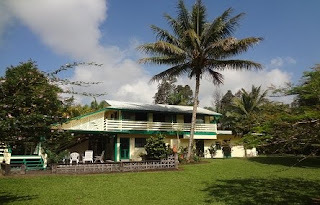 During the last housing boom on Hawai‘i Island, it sometimes seemed as if entire subdivisions sprouted seemingly overnight, especially in west Hawai‘i. All too often the landscaping reflected scenery reminiscent of mainland locations with non-native plant species, such as bougainvillea shrubs and fountain grass (which happens to be a highly flammable plant). However, Schirman says he has noticed a trend over the past decade of more and more people becoming interested in using native plants around their homes. He recalls property owners in the west Hawai‘i subdivision of Hualālai contacting him a few years ago wanting to use native plants around their newly built home. The homeowners have a keen interest in conservation, yet travel frequently, so he needed plants that are low maintenance. Since the house was designed with entertaining in mind, they also wanted plants that were pretty, yet could also be educational. After receiving general input from the homeowners and looking at the environmental parameters, such as shade, sun, wind, and water availability, Schirman looked at the aesethics. Most landscapers use themes when creating a landscape. When it comes to native Hawaiian plants, Schirman says people can use medicinal plants, things that they can harvest and use as medicine, or plants that tell a story. “The plants for this particular house were selected more for their storytelling than their medicinal uses because the owners are really committed to using and promoting native plants,” says Schirman, who opted to use 31 different species of native plants, including several kumulipo plants. 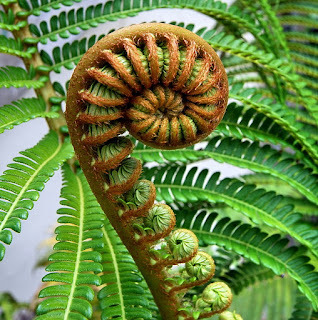 The Kumulipo is Hawai‘i’s creation chant. More than 2,000 lines long, the chant describes the origin of all life on earth. The chant describes how as species evolved in the ocean, they also began to evolve “partners” on land. It is premised on the idea that all things in nature, including humans, are related like family, and that they must depend on each other for there to be balance and harmony in life. To that end, the Kumulipo describes how living things in different kingdoms are paired, such as fish and plants. Thus, kumulipo plants are plant species described within the Kumulipo that have an ocean counterpart. 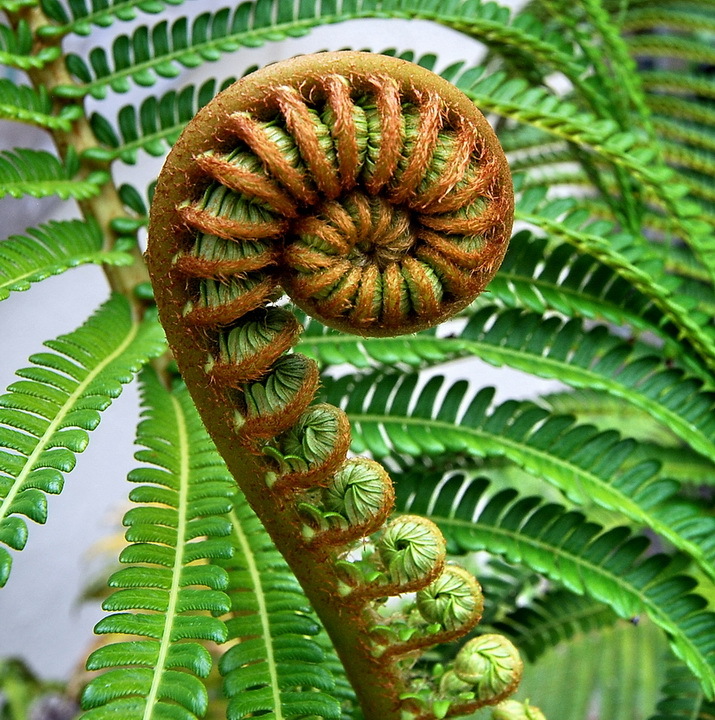 One of the kumulipo plants Schirman used in his landscape design is the hāpu‘u fern. “The story behind hāpu‘u is that it’s also the name of the Hawaiian sea bass,” explains Schirman. Part of the grouper family, Hawaiian sea bass are called hāpu‘upu‘u in Hawaiian. 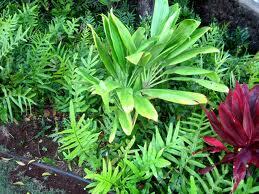 They are similar to the hāpu‘u plant because they grow very slowly and there are not that many in Hawai‘i. Statewide, the last remaining large stands of native hāpu‘u are found here on Hawai‘i Island. Their numbers are being rapidly reduced by clearing and development, except in protected areas such as Hawai‘i Volcanoes National Park. It’s a plant commonly found in yards all over Hawai‘i Island, yet few people are aware of its Kumulipo connection. “Ti leaf is found within the Kumulipo,” explains Schirman. “It’s called lau‘ī—a contraction of the word lau and ki, so it brings those two words together and basically means ti leaf. means to be overly ripe. So if you look at the overly ripe leaves of the ti plant they are yellow, very much like the lau‘īpala you see in the ocean,” says Schirman. In addition to kumulipo plants, Schirman used several rare and endangered plants around this particular property. ‘Uki‘uki is a blueberry plant, and its flowers are the only native lily in Hawai‘i. While the blueberry itself is not edible, ancient Hawaiians used the blueberry to dye kapa. Schirman says one of the very rare plants he used at this particular property is the ‘ohai. 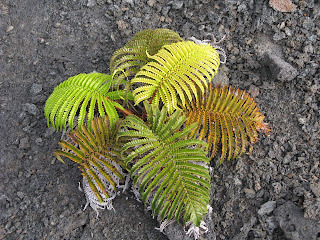 A native plant, the only place it grows on Hawai‘i Island is in South Point. 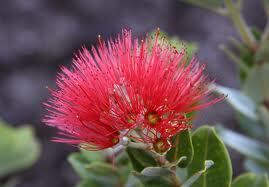 He also planted āhinahina, which is typically only found on Maui. In all, Schirman used 31 different varieties of native and endangered plants around the property. You may not be able to use as many native plants in your yard, however incorporating just a few will go a long way to promoting an environmentally conscious landscape. And you can bet that after your next dinner guests hear the story of the ti plant, whenever they see one they will probably think of the yellow tang fish.